Mama Lana’s Community Foundation (MLCF) is dedicated to supporting our often forgotten homeless and underprivileged community in the Penrith region. 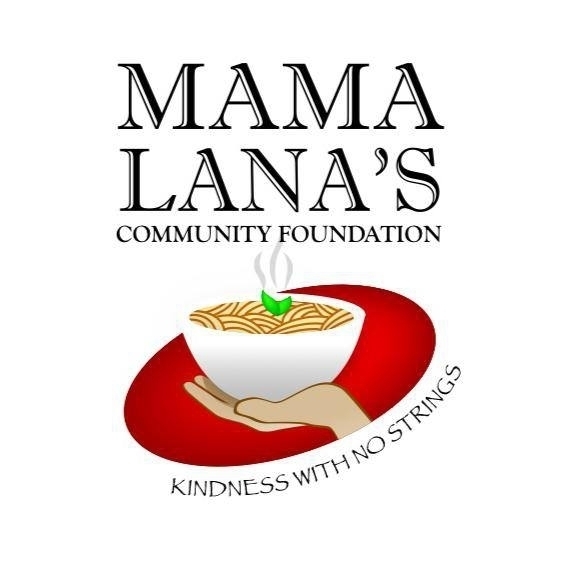 Mama Lana's Community Foundation provide home-cooked meals six nights a week as well as holistic support to people suffering homelessness, enabling them to advance their well- being and prospects for future independence. MLCF is seeking funding to install a commercial kitchen on their new premises; to create a stable, safe and welcoming environment where people can seek regular support as well as referrals to other local organisations. 'Mama' Lana pitched at TFN Sydney, and spoke to the crowd about the growing issue of homelessness and financial disadvantage in their local community - Penrith. Lana was raising funds for the installation of a commercial kitchen, to help meet the growing demand and take some pressure off the Foundation's volunteers.